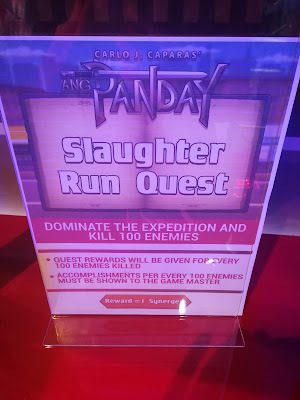 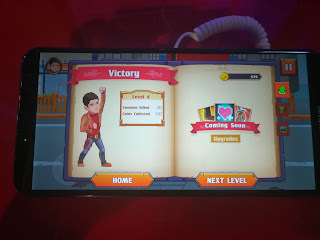 After Ang Probinsyano, Ang Panday mobile app game was announced earlier at the said weekend-long festival. 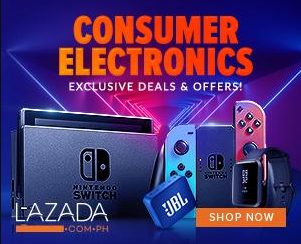 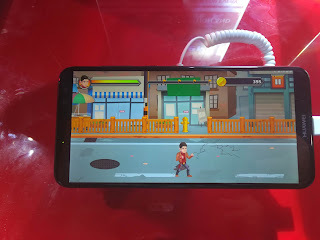 The lead star also had an appearance to promote which currently on beta but you can now download it for free at Google Play (just search Ang Panday) Coz it is on beta, there might be some glitches that you might encounter. There is also no official info yet on it's minimum device requirement. 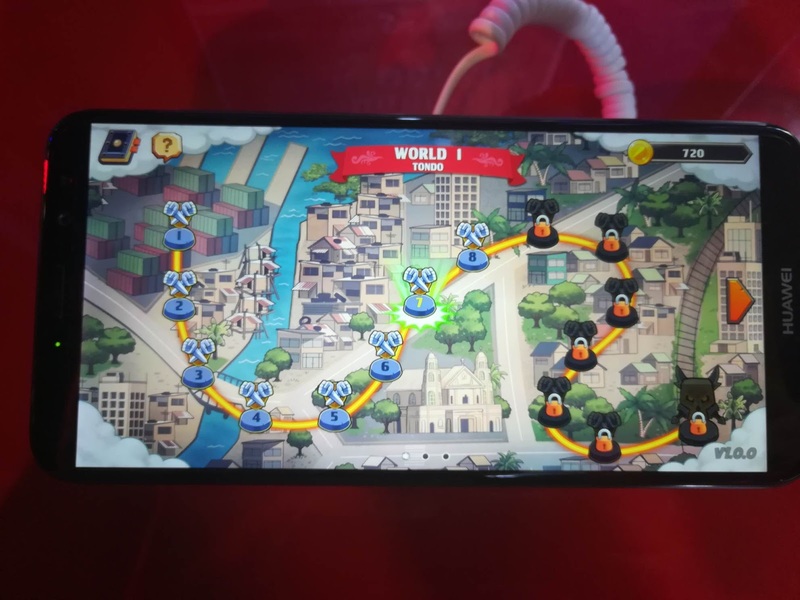 Yours truly managed to finish the World 1 part of the game with 15 different levels. 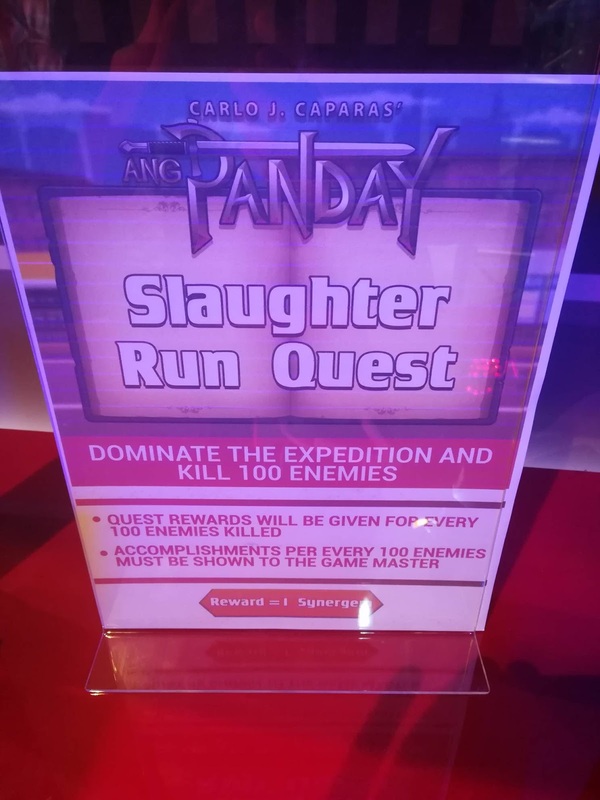 The mobile app game was created in anticipation of the upcoming Ang Panday movie which will be showing soon at the Metro Manila Film Festival 2017 this December.